Momo Inc., a leading mobile social networking platform in China, announced that it has reached a definitive agreement with Tantan Limited and all of its shareholders, pursuant to which Momo agreed to acquire 100% fully diluted equity stake in Tantan for a combination of share consideration and cash, including approximately 5.3 million newly issued Class A ordinary shares of the Company and US$600.9 million in cash. The deal is expected to close in the second quarter of 2018, subject to customary closing conditions. Founded in 2015, Tantan is a leading social and dating app in China for the young generation. Tantan is designed to help users to find a romantic connection as well as to meet interesting people. With 5 billion matches and counting, Tantan has become a top choice for Chinese young singles to find love and relationships. 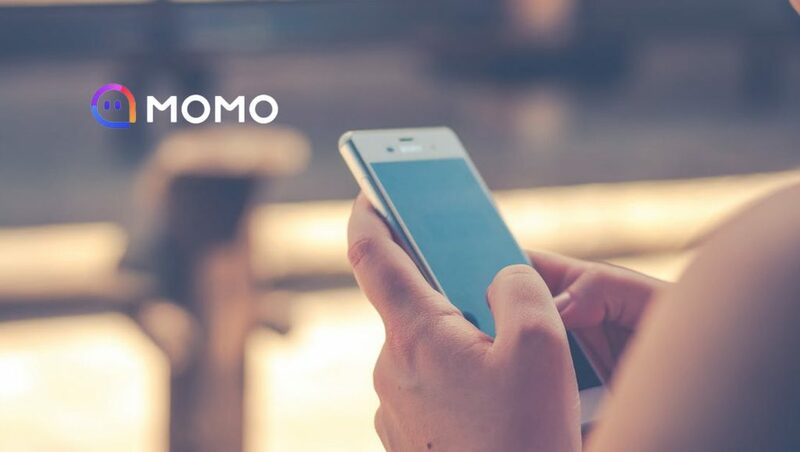 Momo connects people in a personal and lively way through a revolutionary mobile-based social networking platform. With powerful and precise location-based features, Momo enables users to connect with each other and expand relationships from online to offline. Momo’s platform includes the Momo mobile application, the Hani mobile application and a variety of related features, functionalities, tools and services that it provides to users, customers and platform partners. Leveraging its social interest graph engine and analysis of user behavior data, Momo is able to provide users a customized experience based on their social and entertainment preferences and needs. Momo users can maintain and strengthen their relationships through private and group communication tools, content creation and sharing functions, as well as the offline social activities promoted on Momo’s platform. Enabled by technological development, video creation and sharing is becoming an important way for users to socialize and have fun via the internet. Momo offers various video features and services including live streaming, short video as well as video chats for its users to interact in an immersive way.